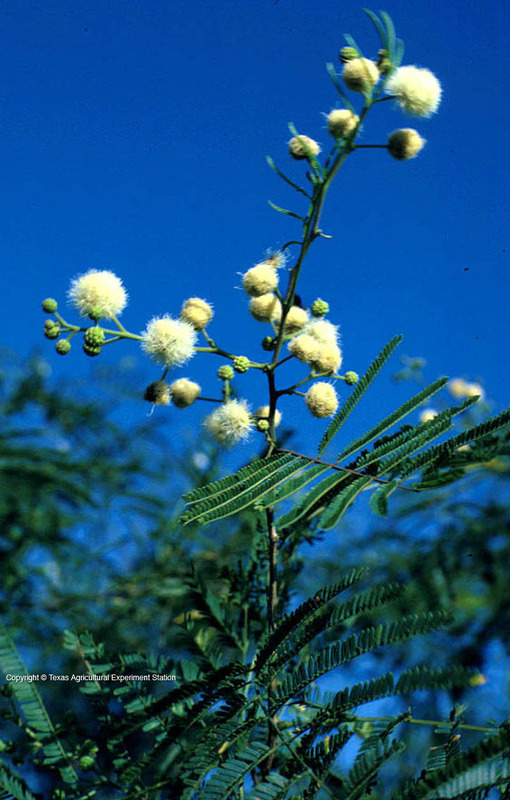 Great leadtree grows on rich moist soils in extreme south Texas in the Rio Grande Valley. 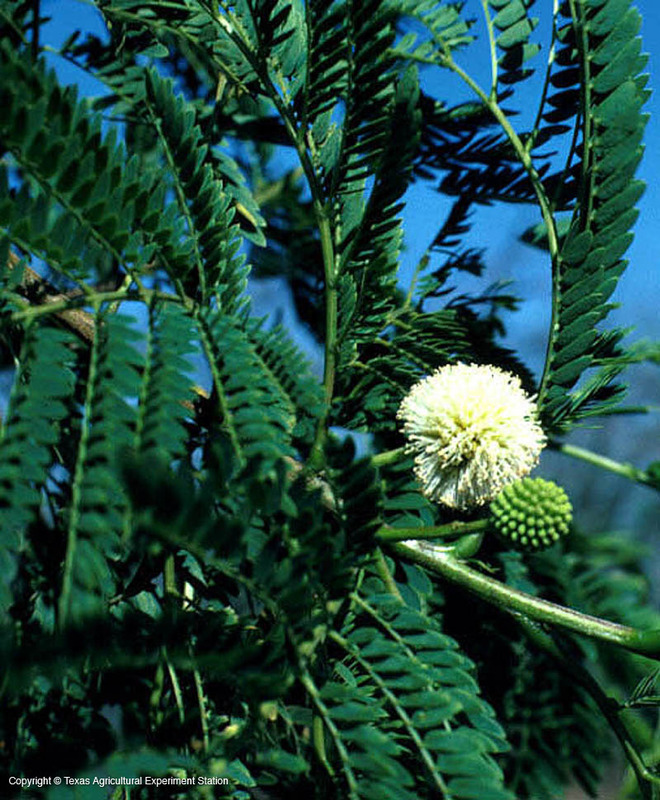 It is extremely cold-sensitive and is not reliably hardy north of its native Texas range. It blooms in spring and summer with dense balls of white sweet-scented flowers. The leaves are twice-pinnately compound and range from four to ten inches in length. The wood is hard and heavy, giving the plant its common name.